Anybody can be somebody’s HERO. 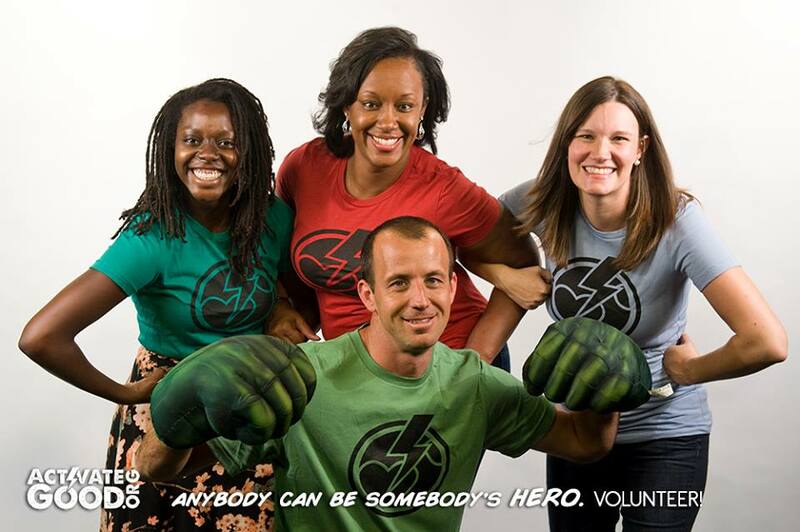 Nothing says Superhero like our branded t-shirts. Wear one of our stylish Activate Good t-shirts!